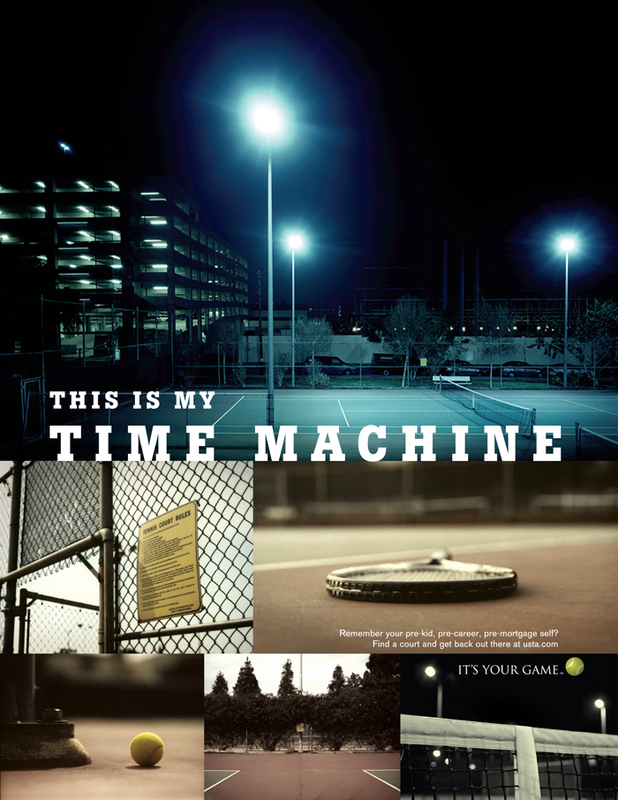 For the USTA, we created a series of print ads which acknowledged that, for many, time on the court is often more than just serves and volleys. 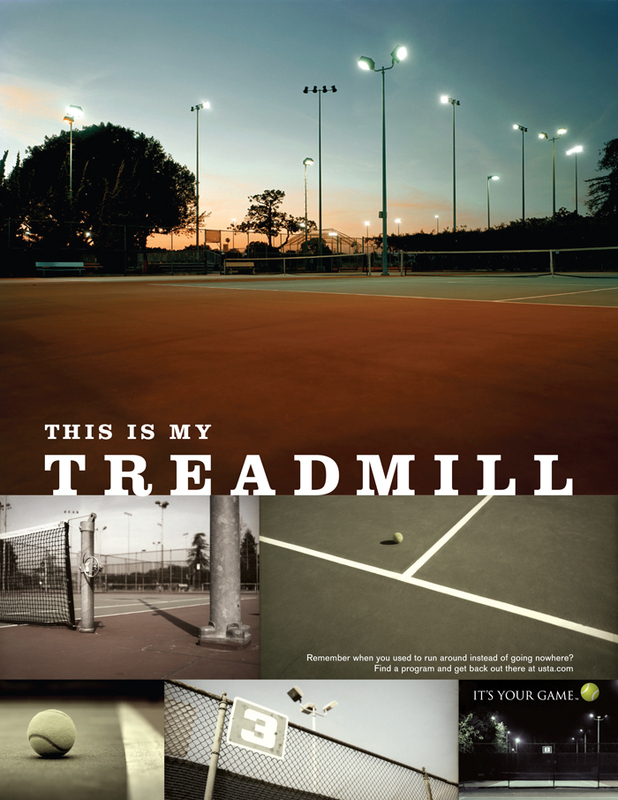 Since we were suggesting the notion that playing tennis on local courts could be more than just a bit of exercise, we thought it would be great to ask players what their local court is, or means, to them. With a simple drag-and-drop interface, we allowed consumers to upload photos they’d taken of their local court, mix them with a gallery of professional photography, and add text to tell us whatthat court means to them. Once finished, they could submit to a gallery, download to print and show off, or enter into a competition to have their court used in then next round of ads to be created.